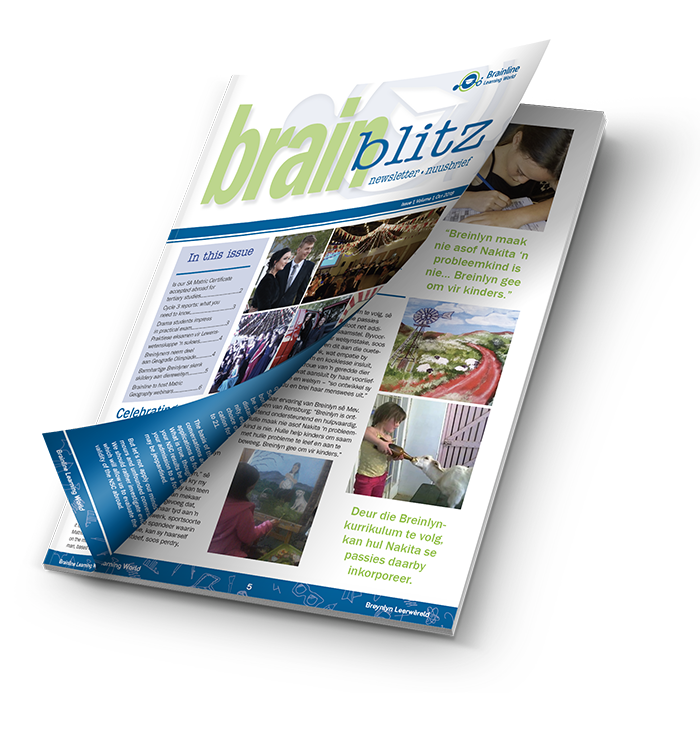 Welcome to our very own newsletter — brainBLITZ! What if you have not passed…YET? If you have any feedback or suggestions, we would love to hear from you. Please contact the editor at yvonne.m@brainline.com.